Under the tongue for maximum absorption. Sublibgual capsules for maximum absorption. Best tasting most premium CBD Cannabis oil. 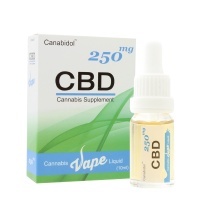 Canabidol™ was founded with the primary focus of bringing to market a unique, innovative cannabis oil product that uses only the legal Cannabinoid CBD in an easy to administer delivery method which would optimise the most efficient uptake of the active ingredient Cannabidiol. 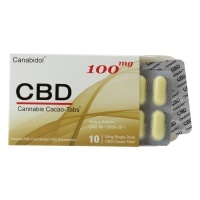 Following our initial stages of research and development in 2015, the Canabidol™ CBD Gel-Tabs™ were launched. 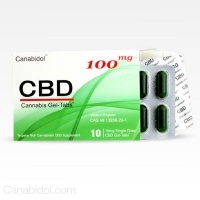 The CBD Gel-Tabs™ pioneered a groundbreaking exact dosage sublingual delivery method, which was developed specifically for the most efficient and cost effect administration of CBD. The CBD Gel-Tabs™ quickly became the best selling cannabis food supplement in the UK and lay the foundations for the business and product range we offer today. Canabidol™ products are now available throughout the United Kingdom, United States, France, Germany, Italy and Spain. While we continue to develop the business globally we continue to develop new products from our research facility in the South East of England. We are committed to building a brand based on trust and integrity that produces only the finest and purest quality cannabis food supplements while never compromising on quality.